Signature looks, distinctive architectural focus. 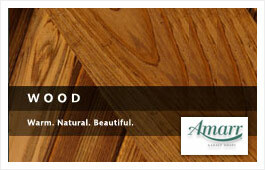 Amarr elevates your choices with classic wood doors. Whether you prefer the artistic expressions of Bob Timberlake, the inspired designs of the Biltmore Estate, or you want to create your one-of-a-kind masterpiece. Get the neighbors talking. Amarr's exquisite By Design Collection lets you submit your own unique design or choose from one of our 10 most popular styles. Add on an array of materials, windows and custom hardware to create a truly unique, one-of-a-kind door. Get a gorgeous door, and a great conversation piece.